Charming Villa in the desirable Sunbird Golf Resort. Light and bright 2 BD 2 BTH with upgraded flooring in kitchen and dining area.Exterior recently painted. Very well cared for and it shows! Back yard has fruit trees and a charm all it's own. 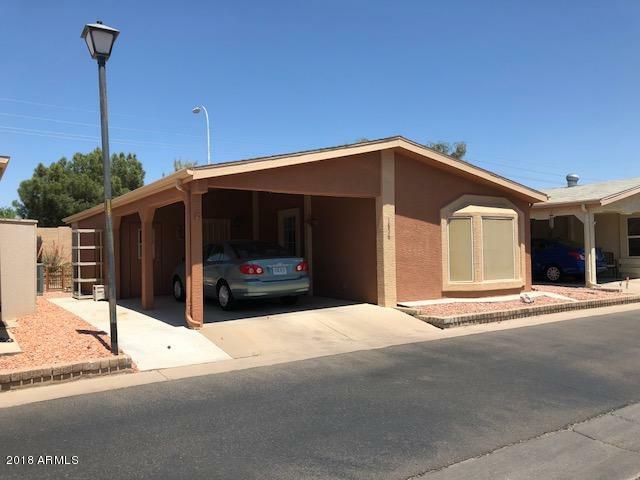 Sunbird is a 55+ community with an 18 hole golf course, clubhouse/restrauant, tennis/pickle ball courts, 2 pools and a spa, post office, billiards, shuffle board, bocce ball, lots of clubs and crafts. You will love the ''Sunbird'' life!